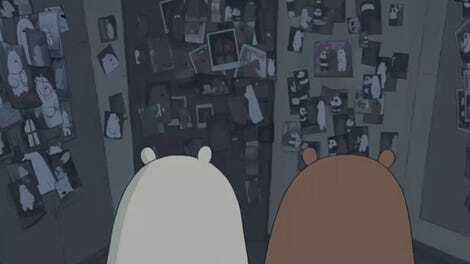 The Care Bears abroad their ship. 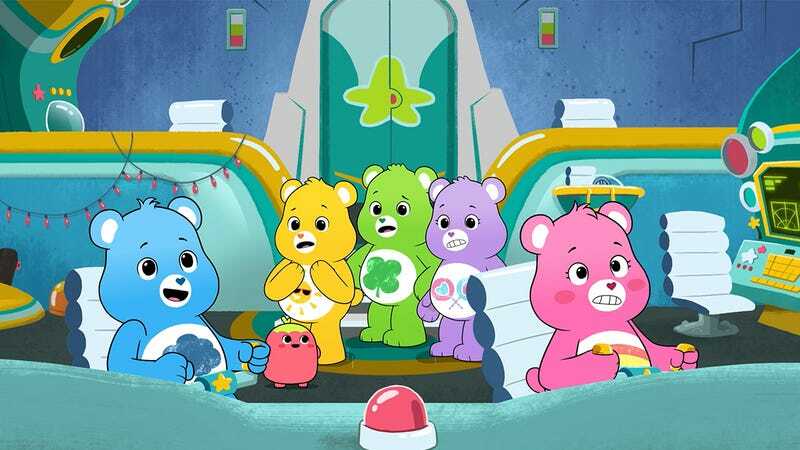 In Care Bears: Unlock the Magic, the bears are back for an all-new series of adventures set in the modern day, where one simply isn’t seen piloting old-fashioned magical airships if they want to be taken seriously. So, naturally, the Care Bears’ new whip is a spaceship called the Cloudseeker, and io9 has an exclusive clip of it in action. Cheer Bear prides herself on her exceptional piloting skills that get the Care Bears where they need to go, but when she becomes plagued by a serious bout of self-doubt, she worries that her talents are beginning to leave her. That’d be bad under normal circumstances, but it leads to particularly unfortunate outcomes when the Care Bears’ Cloudseeker begins to fall out of the sky with everyone on board. 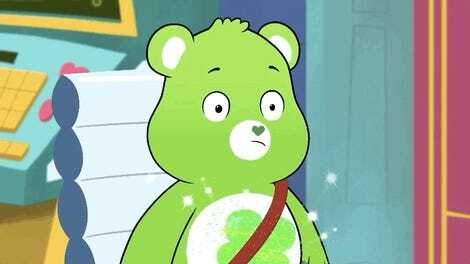 Care Bears: Unlock the Magic premieres on Boomerang on February 1.